for $245,000 with 4 bedrooms and 2 full baths, 1 half bath. 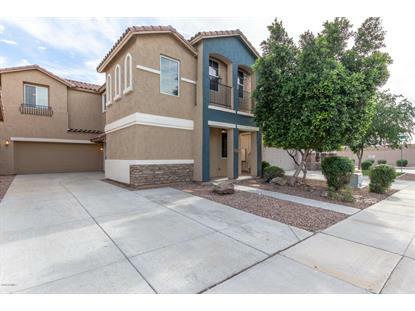 This 2,014 square foot home was built in 2007 on a lot size of 3179.00 Sqft. Great opportunity! 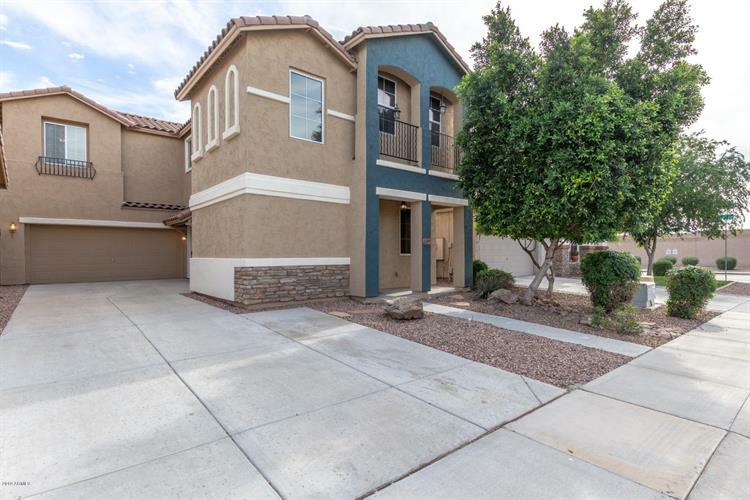 Step into your 4 bedroom, 2.5 bath 2, 014 sq. ft. dream home, tucked away within quiet Avondale neighborhood, dining and entertainment conveniently nearby. Covered patios. Manicured, no-fuss desert landscaping. 2 car garage. Open interior, with immaculate tile and plush carpet flooring. Contemporary, eat-in kitchen, complete with recessed lighting, granite countertops, wooden cabinetry, pantry, and top-end, all-white appliances. Spacious Family room off of the kitchen. Luxurious, upstairs Master bedroom showcases walk-in closet and full bath, possessing vanity with double sinks, wooden cabinetry, shower/spa-tub, and private toilet room. Indoor laundry room with installed, overhead storage cabinets. Call to schedule your private showing!